Taiwan-based PC maker Acer enters the tablet market with multiple models to cater to tech-savvy buyers with varying Slate PC tastes. For those interested in Android-based tablets, Acer has the 7″ and 10″ model for you, both sporting dual-core processors at 1GHz or greater, with Wi-Fi / Bluetooth, and ten-point multi-touch support on their 1280×800 screens. Additional features include HDMI outputs (so yes, these will play HD videos), a 5 megapixel rear camera, an “HD” front-facing camera for video calling and an internal Gyroscope for gaming.. or whatever use you find for a gyroscope. Both Android tablets will ship with Android 3.0 Honeycomb. Judging from the press-release, it seems the only difference between the 7″ model and 10″ model is the screensize. As for the Windows 7 Tablet, it will run on the next-generation AMD platform (Brazos? 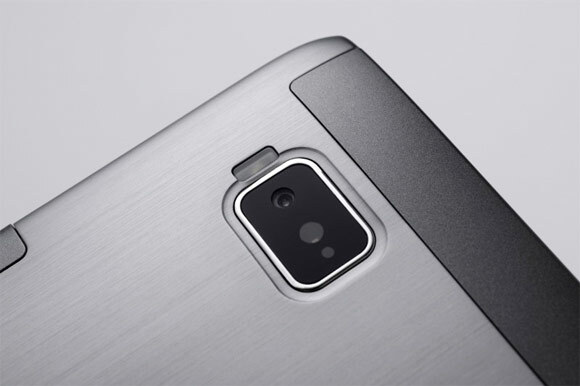 ), two 1.3MP cameras (one rear and one front-facing) for video conferencing, chat, etc and Wi-Fi and 3G connectivity. Acer also touts it’s ultra thin design at just only 15 mm and less than 1kg. 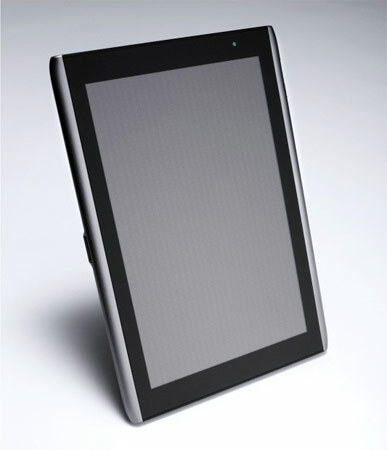 The Windows 7 tablet sports 10.1” high resolution display with multitouch support. 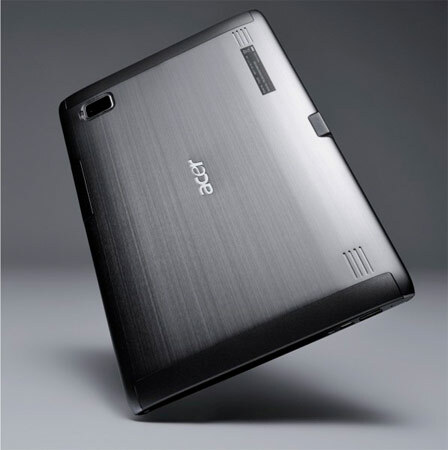 No word on pricing for all models as of yet but Acer assures us that their respective release dates are set for April 2011 for the Android models and February 2011 for the Windows 7 model.